Home Seller's, Have you heard about iBuyers? Home Seller's, Have you heard about iBuyer's? An iBuyer is a company that will make you an offer on your home within minutes (or days), sight unseen, based on a their valuation model. If you choose to accept the price, you can close in as little as 3 to 5 days. What's the catch? - The iBuyer charges a full commision (4-8%) fee, sometimes a risk fee (1-3%), funding fee or some call it a convenience fee. Next they do an independent inspection, similar to a normal home buyer. - After that the seller is asked to address repairs or give a credit. 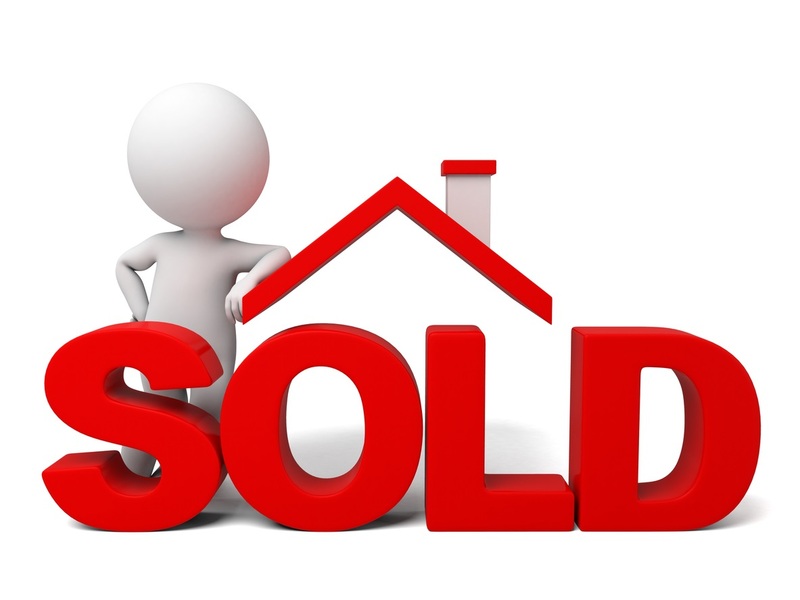 What are the total fees to the seller? We have seen them go from 5% to 15%. Why are we iBuyer Consultant's?? - Because you need someone to represent you on your behalf, negotiate repairs and fees, make sure all required disclosures are complete so you are protected. But, most off all - We submit your property to all the creditable iBuyer's and investors. We compare all of the instant offers and respond on your behalf. Sometimes it may pay to test the market and have your property exposed to the MLS to see is you can get a better return. Does the program work? Yes, but you need to see all your options laid out next to each other. Your home is an asset, don't sell it for less then you need to!